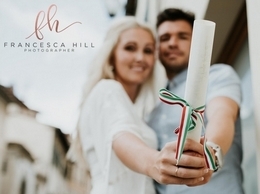 Francesca Hill is a leading reportage wedding photographer primarily covering the areas of Cardiff, South Wales and Bristol. Anywhere in the world, however primarily South Wales. Wedding Photography is just as important as find ''''the'''' dress is choosing the right photographer to capture your magical moments that tells the story of your wedding day. South Wales Wedding Photographer Philip Warren Photography shoots wedding in South Wales in a relaxed documentary style. Drone Services Above & Beyond All Others... DTA supplies market leading drone and elevated MAST services for photography and video/film. Take a look at samples of our work and see for yourself. A modern & creative approach to Wedding Photography across Cardiff, Swansea & South Wales allowing for those all important natural images. Photographer Ana Hmelnitkaia. I live in Cardiff, but can also shoot weddings and events in South Wales, Newport, Swansea, Bristol, Devon, Cornwall areas and other parts of UK. Please just get in touch for more information about pricing and locations. 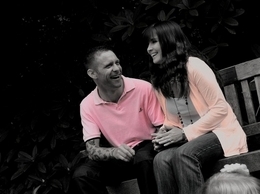 Creative wedding photographer based in Llanelli covering all of South Wales and further afield. Specialising in documenting your wedding in a non obtrusive way. Make your wedding day complete with LoveSeen - an award winning wedding photographer covering South Wales, South West England & London. Natural editorial style wedding photography by experienced professional. South Wales and full UK coverage. 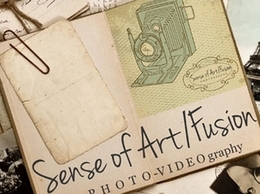 Award winning, published wedding and portrait photographer. 1 of only 5 fully qualified photographers with the Society of Wedding & Portrait Photographers in the whole of Mid Glamorgan.